Termites are a kind of insidious pests commonly known as white ants. Termites can hollow out building timbers from the inside, as well as wooden flooring and fixtures quietly and continually causing extensive damage resulting in expensive repair costs. In nature, termites function as decomposers that breakdown dead wood that accumulates in and on the soil. The beneficial products of this breakdown process are returned to the soil as humus. 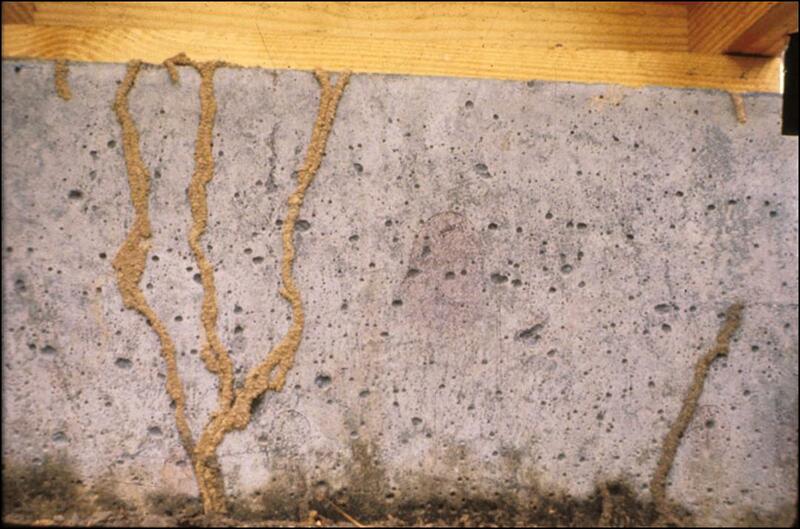 Drywood and subterranean termites are the most destructive insect pests of wood, causing. Hardly any people know about Drywood termites. The identification of correct species is very important because the termite control treatment of both Drywood termite and subterranean termites varies. It can be difficult to see the difference, but you will find that it’s not that much of a problem once you learn about the difference between Drywood termite and subterranean termites. Larger in size than Subterranean termites Smaller in size than drywood termites. Nest /colony is inside the wood Nest / colony is inside the soil. Not hazardous to the foundation of home. Extremely hazardous to the foundation of home. 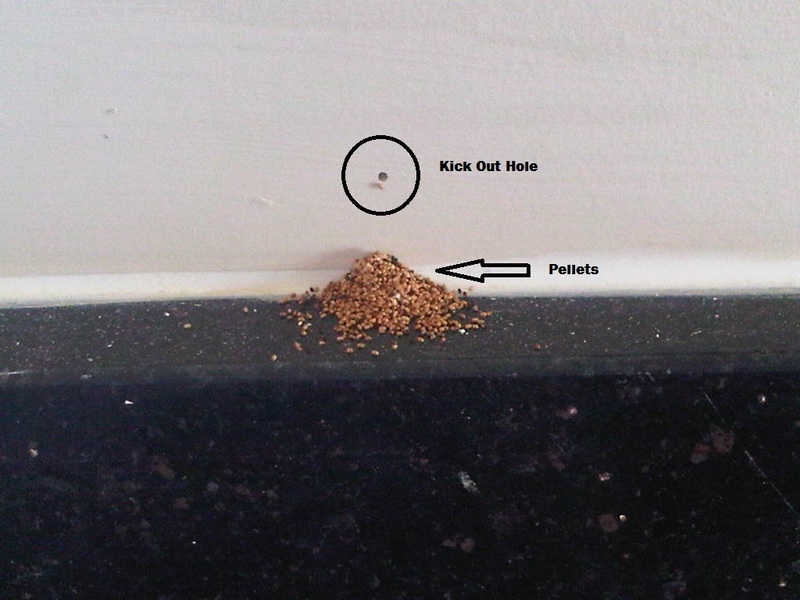 Treatment of drywood termites is totally different from subterranean termites. For subterranean termite control the soil treated by drilling treatment. Perimeter spray on wood won’t help to control drywood termites because drywood termites never leave the protection of their galleries and treating the soil under and around the structure with a chemical, which is used for subterranean termites, does not work because drywood termites may never contact the soil. Drywood termites can be treated by drilling into the wood and injecting special oil based insecticides directly into the tunnel. Plywood timber used for making fixture & furniture which is not properly seasoned requires comprehensive treatment for longer safety. Plywood spray treatment is recommended before making any furniture. This reduces the chances of termite and woodborer infestation and increase the life of wood.